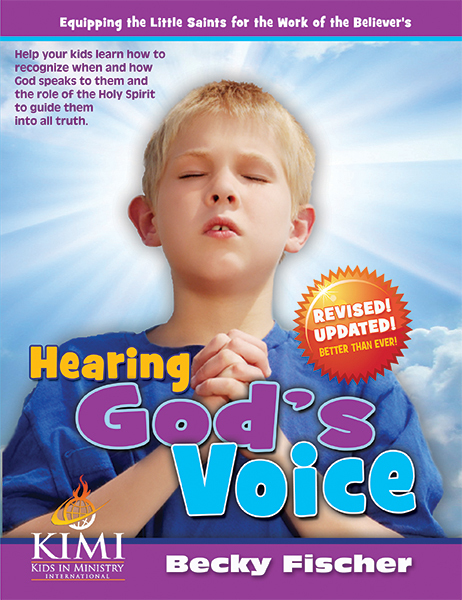 Kids in Ministry Products KIMI Curriculum Dreaming with God VBS Kit – NEW! 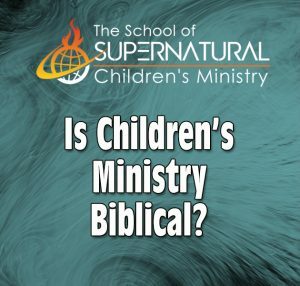 This totally unique five lesson curriculum is perfect for either a VBS (vacation Bible School) or a family conference! The choice is yours! The topic of dreams fascinates nearly everyone, and most people wonder if their dreams have meaning. Imagine learning that this is one of the primary ways God speaks to us! It’s another way we learn to hear God’s voice. Kids are huge dreamers. They need to know God is speaking to them in the night. Bonus Pack of downloadable and printable products for use in Lessons. DOWNLOAD A FREE SAMPLE LESSON CLICK HERE. A total of 18 full color images for both a VBS and a Family Conference, depending on which event you want to host. Vacation Bible School, or VBS, traditionally is a fun-filled kids’ program many churches offer, usually during the summer (or vacation) months, to connect with the children and families in their communities. Vacation Bible School, or VBS, traditionally is a fun-filled kids’ program many churches offer, usually during the summer (or vacation) months, to connect with the children and families in their communities. Churches generally run Vacation Bible School for a week, and each program has its own theme (medieval castles, water parks, the Old West, etc.) that children can explore. A week of VBS usually includes games, snacks, crafts, skits, and, of course, Bible lessons. There is always a connection between God and the theme, allowing kids to discover God in a creative way. Reaching Children with the Gospel Vacation Bible School is meant to bring in children who don’t normally attend church and to teach them the Gospel. As an evangelistic tool, VBS helps churches fulfill the Great Commission (Matthew 28:19). The expectation is that children who attend will get saved, and fall in love with the church activities so much that they talk their parents into attending the church on a regular basis. It is basically a fun, low-pressure evangelism tool. Many adults today can attest to the fact that VBS was where they first learned about Jesus Christ, resulting in their salvation. Frequently the last night of VBS, parents are invited in to see some type of “program” where their child is involved. The hopes are that getting the parents in the door of the church will help them feel comfortable and welcomed, and ultimately wanting to attend again in the future. While there is certainly a high percentage of salvations of children during VBS, the absorption into the local congregation is not always what is hoped for in comparison to the money and effort that goes into such an event. Is There a Another Idea? If the salvation of children is the goal of the event, then VBS can be quite effective. However, if getting those same children to attend Sunday School regularly with their families after the fact, is not equally successful, is there a better solution? The lessons and guided activities in these VBS materials, contain all of the elements you will need for a traditional VBS if that is what you are looking for. But we would like to offer a suggestion that might be more effective than the traditional VBS. A Dreamy Family Conference – Cross Generational Training! Much has been written and said about the negative impact of always separating parents and children at church. There is a strong interest these days for spiritually meaningful family events. In a traditional VBS, generally the only parents who come are those who have volunteered to be helpers, because they have children in that age group. Seldom do the parents of neighborhood boys and girls attend with their children Making Dreaming with God a family event, where kids and parents not only get to play together, but they actually grow spiritually, and get touched in the presence of God together, makes for a powerful alternative. What they learn together as families can then be discussed at home. They can continue to develop in spiritual activities as a family unit around a shared event. It Can Still Be Evangelistic! 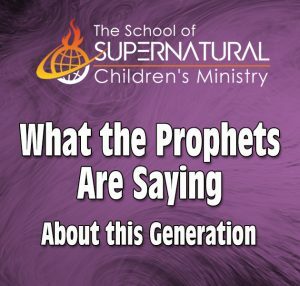 The topic of Dreaming with God is not only something Christians are interested in, but many non-believing parents are also curious about. Everybody dreams, and most people instinctively want to know if their dreams mean anything. There’s such a hunger for the paranormal in our world, the subject of dreams would be quite a drawing card. They don’t understand they are actually hungering for a supernatural encounter with God. This is a perfect topic to not just draw in the kids in the neighborhood, but whole families, as well, which is one of the goals of the church. Parents Become Automatic Helpers. If most children come with their parents, you will need far fewer volunteer helpers for the event. You can just engage the parents to help their own children. They can be on teams with their own kids for playing games, and can help them with the crafts and the snacks. When it comes to cleanup, every family cleans up after themselves. 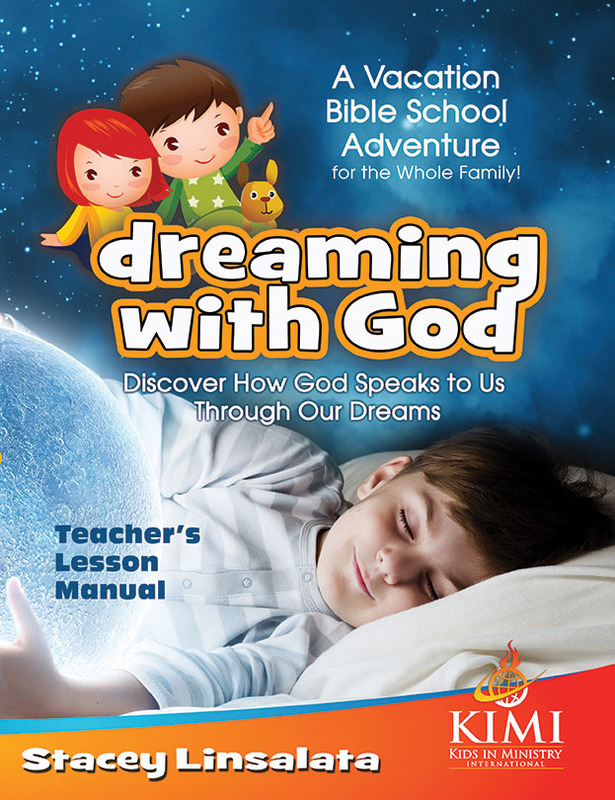 Be the first to review “Dreaming with God VBS Kit – NEW!” Click here to cancel reply.